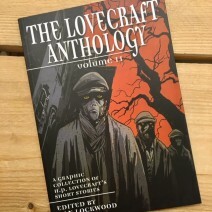 Out of the uncharted places of the world and the prodigious imagination of Howard Phillips Lovecraft, renowned master of the eerie, come nine nightmarish tales of terror. 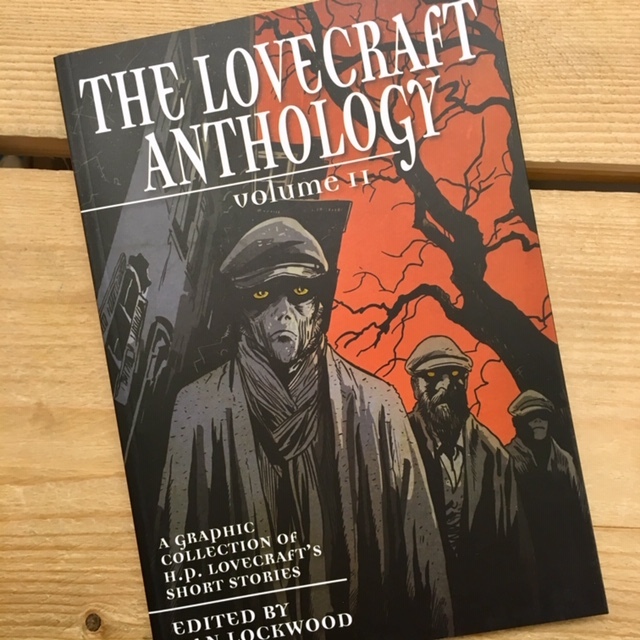 From the dreaded remnants of long-dead civilisations to unhallowed monstrosities scheming in the darkness, Lovecraft's stories have never lost their power to astound and unsettle. This graphic anthology breathes new life into classic works of weird fiction.